I love writing posts in reply to someone’s interest and this last vacation spurred great photos that seem to be generating a few questions! This photo got my friend Marjory and fellow blogger Danielle of Extraordinary Mommy to ask what the story was. 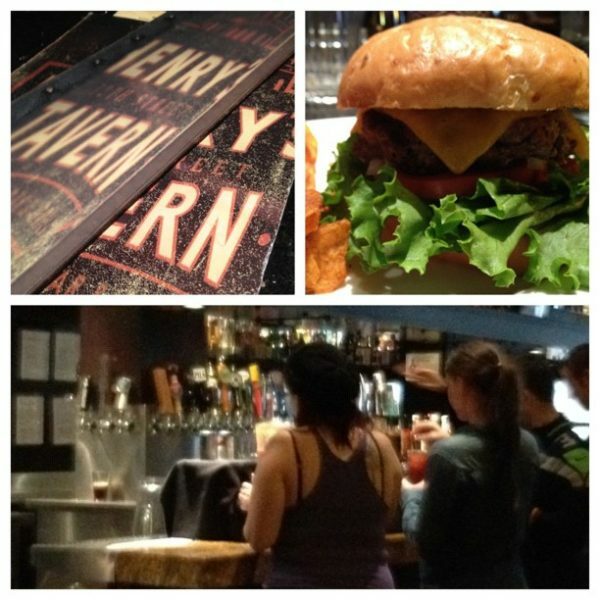 It’s a collage of photos I put together with an app called DipTic and shared on Instagram I made while eating a REALLY late lunch in Portland. Why did I take the photos? Well, the reality is it was one of those lunches that you absolutely soak up. Know what I mean? It was a little cool & had rained off & on all day. I was roaming around a city I didn’t know and lovin’ the freedom of it. I had spent time checking out the Burnside Skatepark and was on my way to Powell’s (the most incredible bookstore in the world, but I guess that’s another post). We had run through the area the day before and this place caught my eye….. 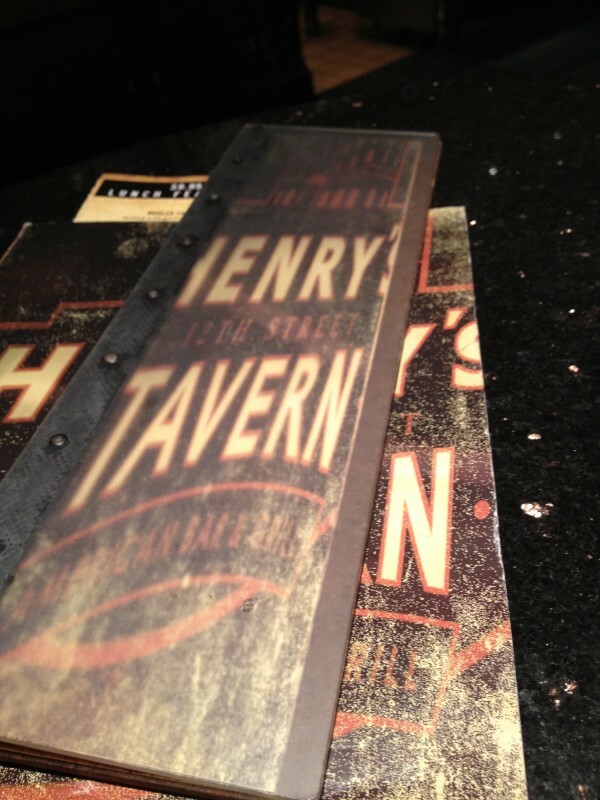 I didn’t knowing head to it but I wanted to park near the bookstore and as I looked around, I didn’t want a chain and then I saw a sign for Henry’s Tavern… I had to check it out. 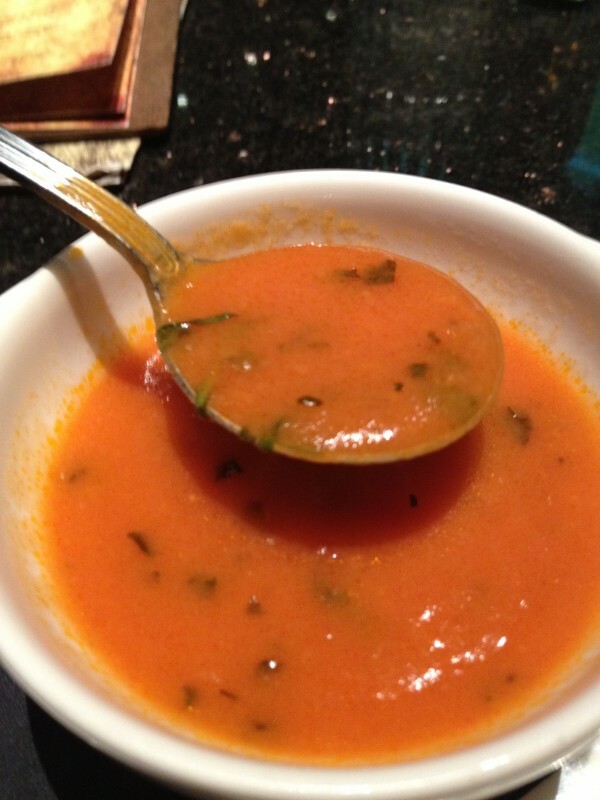 Since it was a bit rainy and cool day, tomato soup was a great start. And it was good! I was starving! It was already 3 pm or so….. so I went for the real deal…. I had to get a burger! And it was a good one! 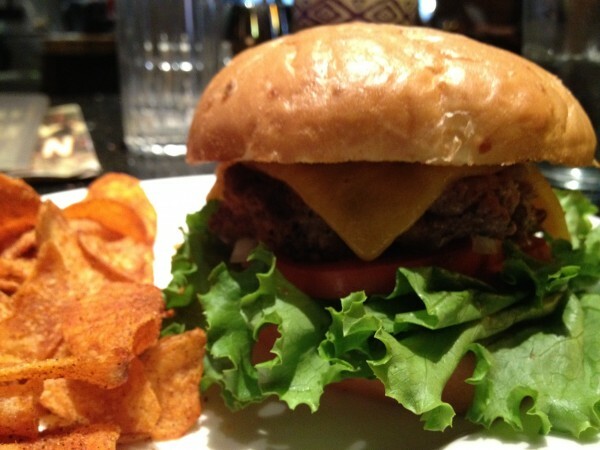 I was so overcome by hunger that I had downed the cup of soup and taken a bite out of the burger before I noticed…. they had a self-serve bloody Mary bar! That looks like a great place for Sunday brunch right there! And that had all-day happy hour on Sunday. Oh my word…I want a burger so bad now! If you got one like that, you would be REALLY HAPPY! I would share but alas, it is LONG GONE! Girl! Don’t you know it! I love your travel photos. I feel like I’m on the road with you. And that burger? YES! Thanks! I do love travel! And I am thinking you and I traveling together would be a time! Not sure too many towns could take all that energy at once! 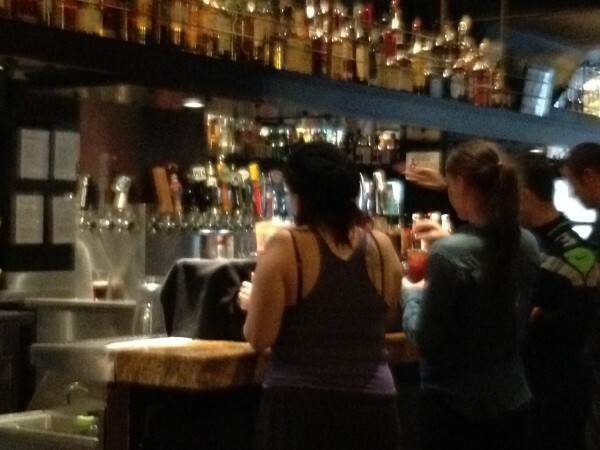 Bloody Mary Bar…Now that is a great idea!!! !